The gourmet brownie of today is no longer the simple, chocolate treat we all remember from our childhood. Bakeries across the nation have given this classic treat their own spin, creating delicious and diverse, one-of-a-kind flavors and variations. Almost every gourmet brownie bakeshop has at least a few unique brownie flavors in addition to the classic chocolate and blondie varieties. 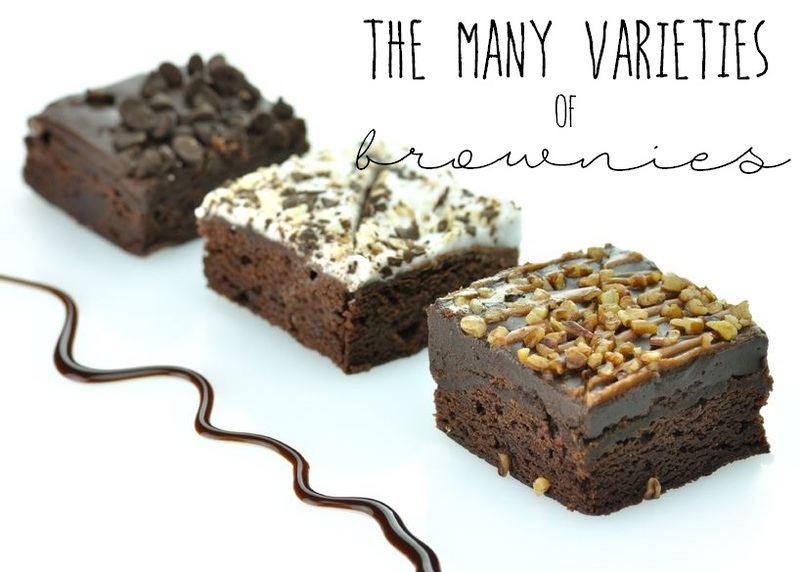 For instance, The Brownie Gourmet offers a wide array of 45 brownie flavors that rotate and change, depending on the season. Some of this bakery’s one-of-a-kind creations include Nutter Butter, Cookies and Cream, Snickerdoodle and Caramel Corn. 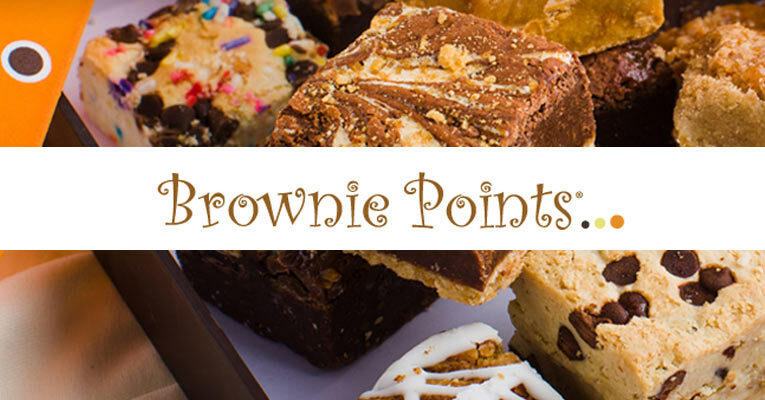 Another popular gourmet brownie bakery, Brownie Points, offers original, specialty flavors like Crème de Menthe, Butterscotch Sensations and Birthday Cake—and this is just the tip of the iceberg. Many bakeries have also introduced fun, seasonal brownie variations, incorporating flavors that mirror the season and upcoming holidays. For example, Sugardaddy’s Sumptuous Sweeties’ has introduced a perfect-for-fall Harvest Blondie—which incorporates pumpkin puree and spices like cardamom and apricot. Similarly, Blissful Brownies is currently offering a Pumpkin Spice Brownie for Fall and a Peppermint Candy Brownie for the upcoming holiday season. 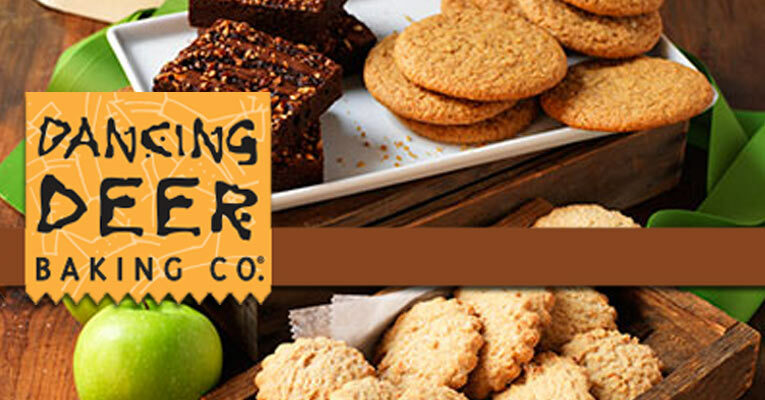 Vermont Brownie Company has created a Maple Toffee Crunch Brownie and an Apple Blondie—perfect for crisp Fall days. These seasonal variations are a delicious way to help celebrate the current season—whatever it may be. As the all-American brownie treat’s popularity has grown and expanded, bakeries throughout the world have added their own special touch to our favorite dessert. Gourmet online marketplaces like Chocolate.org and iGourmet.com have hunted down the best brownie variations from around the world, and made them available for online purchase—bringing the flavors of the world to our doorsteps. Many bakeries have also scoured the globe to find the highest-quality, exotic ingredients to incorporate into their baked goods. For instance, Ruth’s Brownie Kitchen uses the famous, French Valrhona chocolate as a base for all of their gourmet brownies. 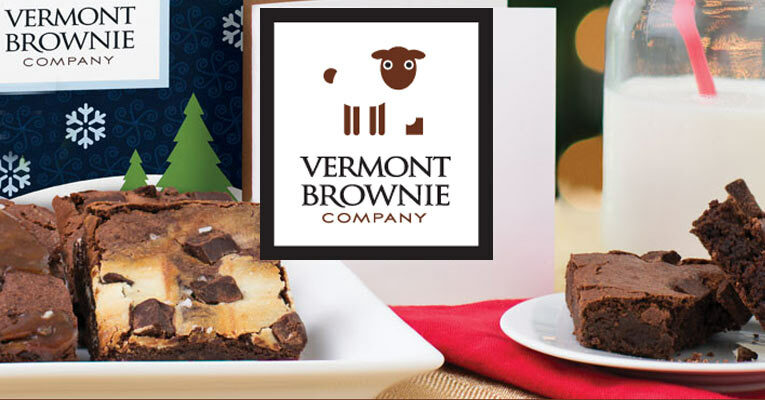 Similarly, Vermont Brownie Company starts all of their brownies with imported Belgian chocolate and the finest French cocoa powder. Bakeries like Sugardaddy’s Sumptuous Sweeties have also drawn inspiration from global food traditions—an influence which is seen in their Fiery Brunette, which incorporates chocolate, chipotle and cinnamon for an Aztec-inspired recipe. Kosher, Gluten-free and Vegan—Oh My! In recent years many gourmet bakeshops have also adapted many of their classic brownie recipes to include options for those with dietary restrictions. 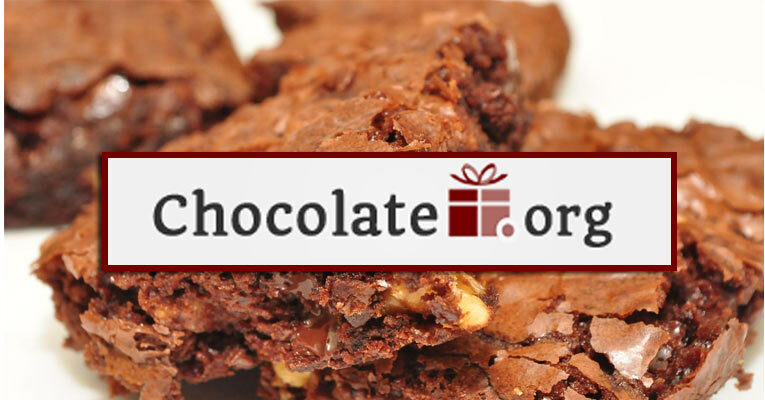 Many bakeshops, like Brownie Points and Cheryl’s are Kosher-certified. Many others like Tate’s Bakeshop, Sugardaddy’s Sumptuous Sweeties and Ruth’s Brownie Kitchen have created delicious gluten-free varieties of their popular brownies. Always up for a challenge—bakeries like Sugardaddy’s and Ruth’s can also accommodate vegan diets. As you can see, these are not your grandma’s brownies — no offense grandma! You can definitely not find these unique and exotic creations in a run-of-the-mill brownie mix at your local grocery store. The gourmet brownie world has grown and expanded giving us a never-ending variety of new and exciting formulations to try. 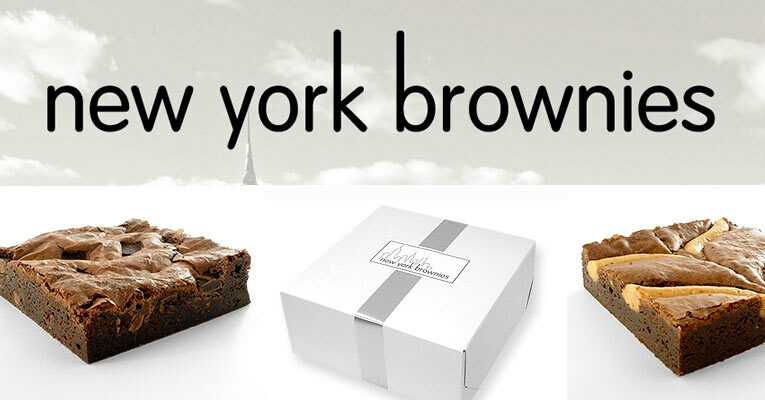 Don't forget to check out our reviews of gourmet brownie shops online and see just what types of brownies you can scrounge up. For more brownie tips and tidbits, follow us on Pinterest.